The iBroker Mobile trading app Monitor your trading account from anywhere. Move With The Markets. 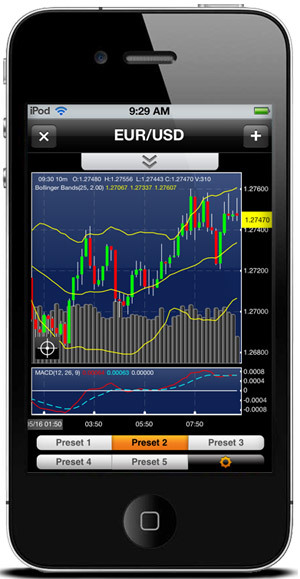 Trade Your Futures Account From Anywhere, With Our Free Mobile App* for Apple and Android Devices.